Hi! 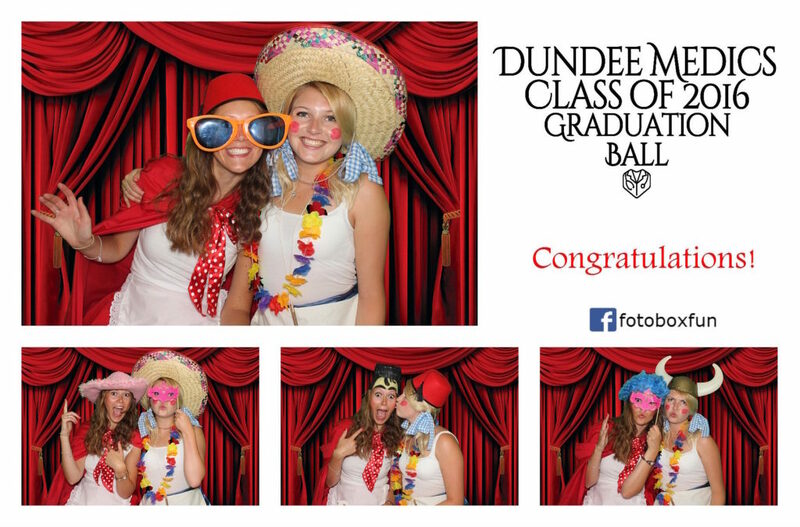 We are an awesome Glasgow based photo booth hire company offering some of the most unique, fun & engaging photo booth experiences in Scotland! Hi Laura, Thanks ever so much! 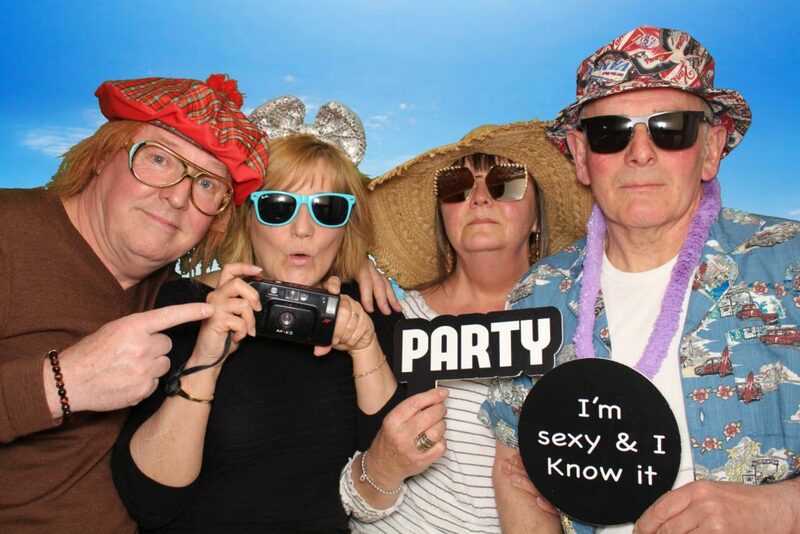 The booth went down an absolute storm, some of the pictures we have in the guest book are priceless! The whole process from the 1st emails right through to on the night was one of the easiest parts of the whole day to organise. Thanks again! Our Full Booths are enclosed & seated for guest comfort. There are amazing options available with this 3D enabled, contemporary booth. 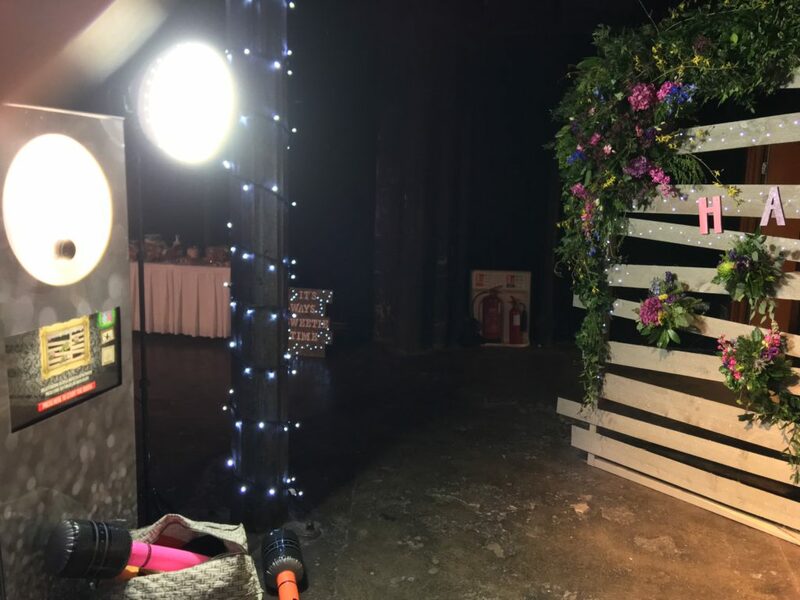 The Selfie Tower has a sleek, contemporary design and can be set up almost anywhere. Due to its open air style lots of guests can get in on the action! 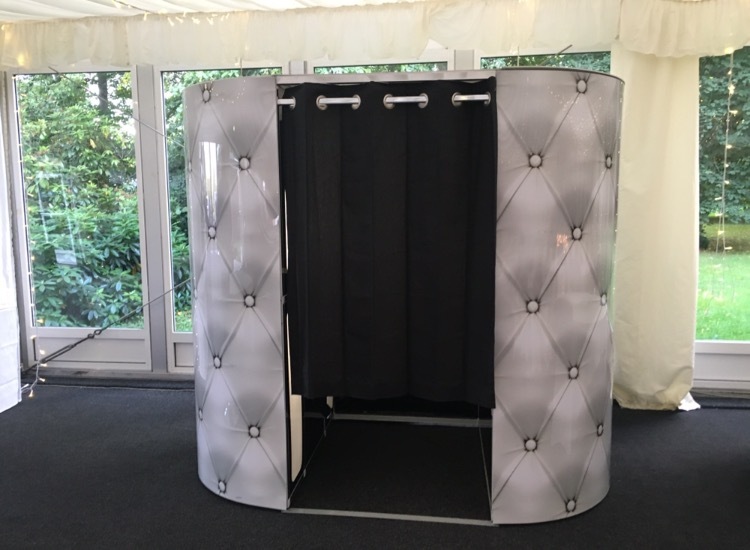 Our Selfie Station enables guests at an event to upload photos from their mobile phones to display on a TV slideshow. 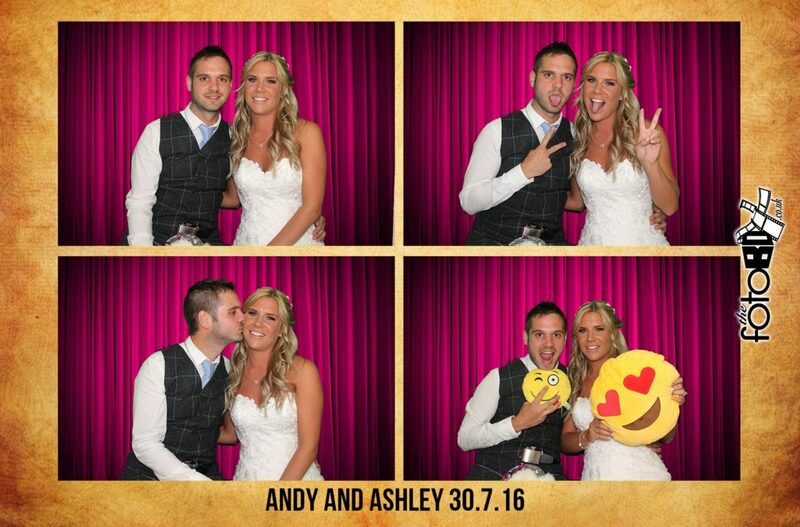 Guests only need their phones and we supply everything else to make this unique slideshow possible. 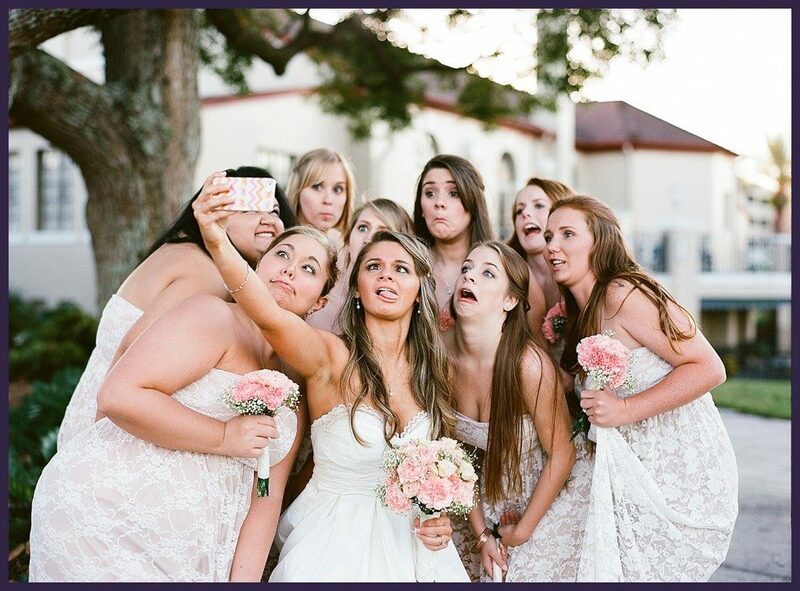 The Selfie Station is a modern alternative to disposable cameras! Built in network to connect to so no wifi required. 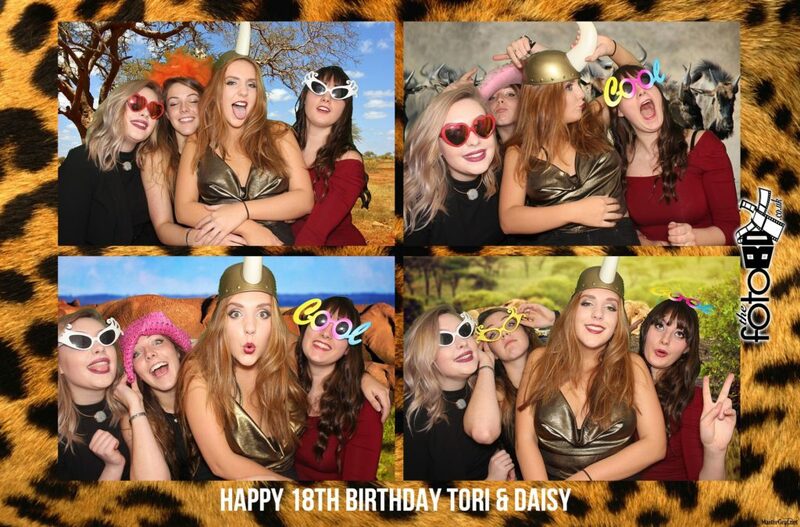 Thank you for Friday’s Fotobox, it was a great success yet again. I’m sure to say everyone had such a good laugh with all the pics. I will be recommending you to all my TV and Music contacts…amazing buzz from everyone about your service. You guys were outstanding. 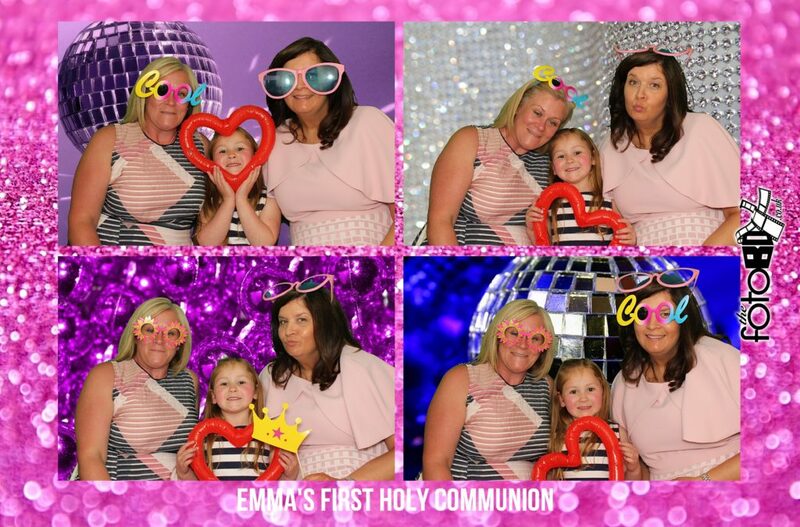 The two ladies attending my drunk guests at the photo booth were brilliant, what a laugh. Thank you for a great night. I will be booking you guys again, same place, same time next year?! It's so easy to book us for your event! Click the button below to make an enquiry, we would love to be a part of your event!